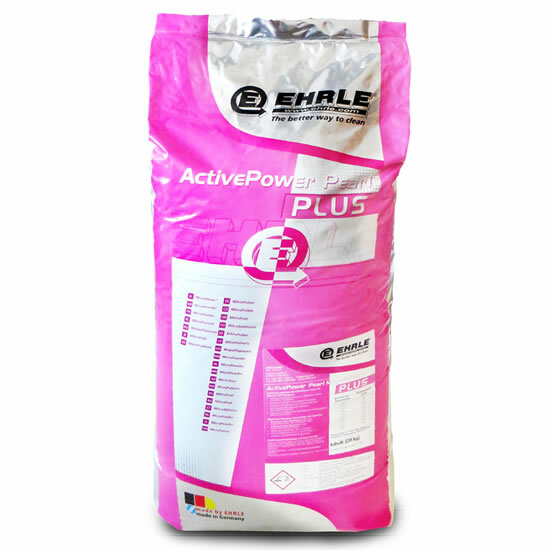 EHRLE ActivePower Pearl MicroPowder was specially developed for use in Self-Service CarWash systems by specialists from our chemicals department and has been consequentially improved and adapted to environmental conditions over the years. The first stage of vehicle cleaning is cleaning with ActivePower Pearl MicroPowder. 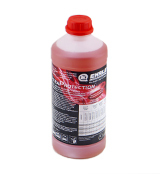 This is the basis for all further care steps and a guarantee for satisfied CarWash customers of your self-service CarWash system. 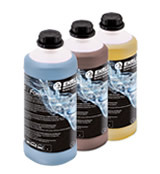 The high ratio of tensides and active wash substances combined with the red and blue ActivePower Pearls provide a perfect cleaning result while simultaneously protecting the environment. 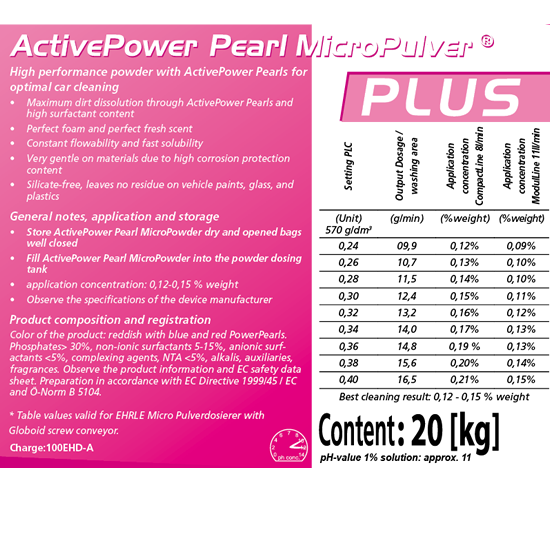 The ActivePower Pearls not only remove general dirt, but can also effortlessly remove the so-called traffic film from the vehicle surface. 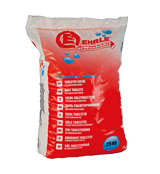 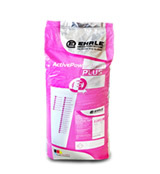 In connection with warm and soft water, the tensides and complexing agents of the EHRLE ActivePower Pearl MicroPowder work like thousands of little sponges and guarantee pore-deep and thorough vehicle surface cleaning without damaging or scratching it. 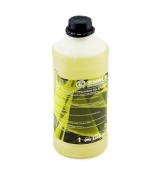 The perfect foam and high dispersion capacity together with an intensively fresh fragrance make cleaning child's play and conveys the optimum cleaning result to your CarWash customers.